Just WOW!!! 3 bedroom/2.5 bath recently updated home located in the highly desired Cornerstone Place subdivision. This home has amazing curb appeal and is situated on an over-sized corner lot. Pride of ownership is reflected throughout this property. Updates include: interior paint 2017, kitchen counter tops, sink, backsplash 2017, carpet 2017, Fence 2018 and much more. Vaulted entry with custom lighting. 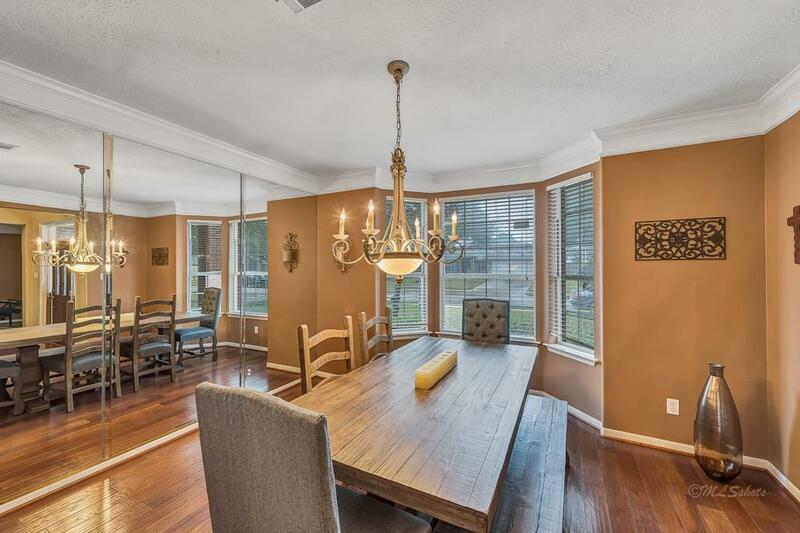 Large dining room and study/office/bonus room off of entry. This all leads to the cozy family room with a fireplace. 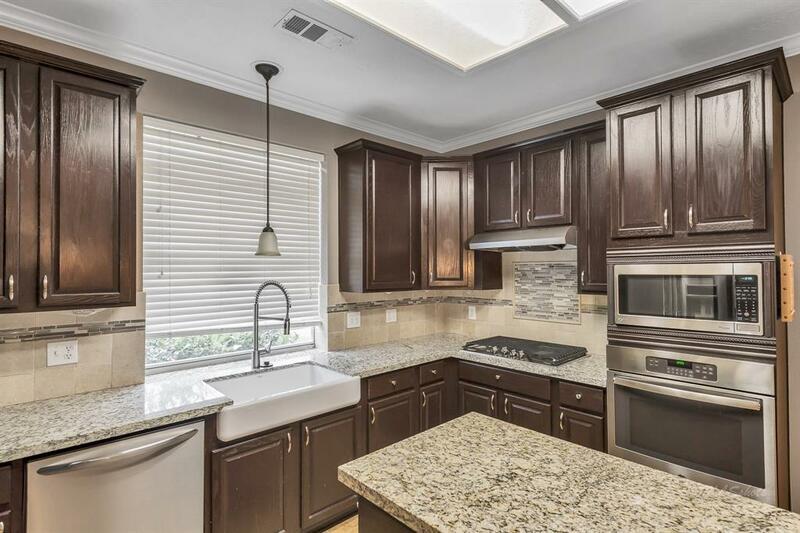 The kitchen has ample cabinet space and is open to the family room. At the top of the stairs you have a large game room that separates the secondary bedrooms from the master for privacy. 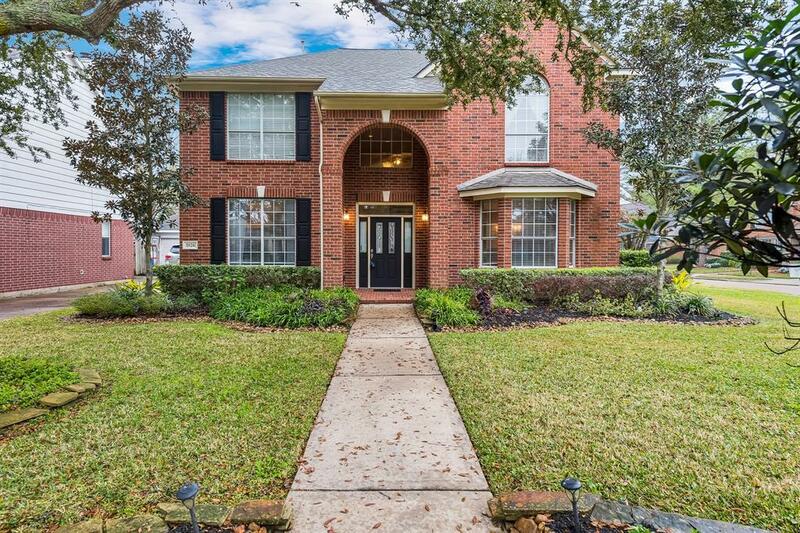 The fantastic location is just minutes from shopping, entertainment and Grand Parkway/99. 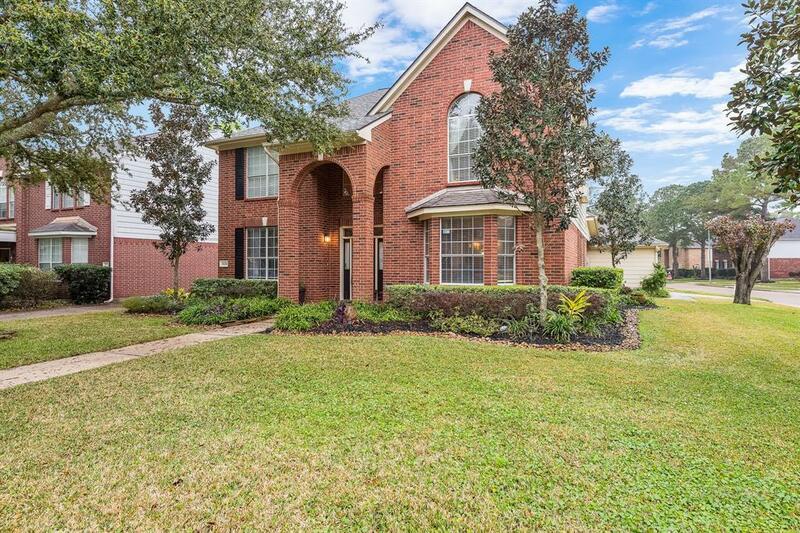 Zoned to Katy ISD and low taxes. Your search ends here with this move in ready home!